The name of PPT Backgrounds that is Bad Prison PPT Backgrounds when you are downloading right now. On this site you can find all sorts of ideas about your subject from your mind. All these designs are prepared for you by a professional team. All of these content is completely free. You can download anything you want. You can use it in any kind of presentation. Licencing! 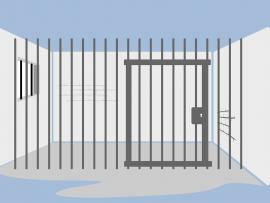 Bad Prison Backgrounds - The pictures are free for personal and even for commercial use. 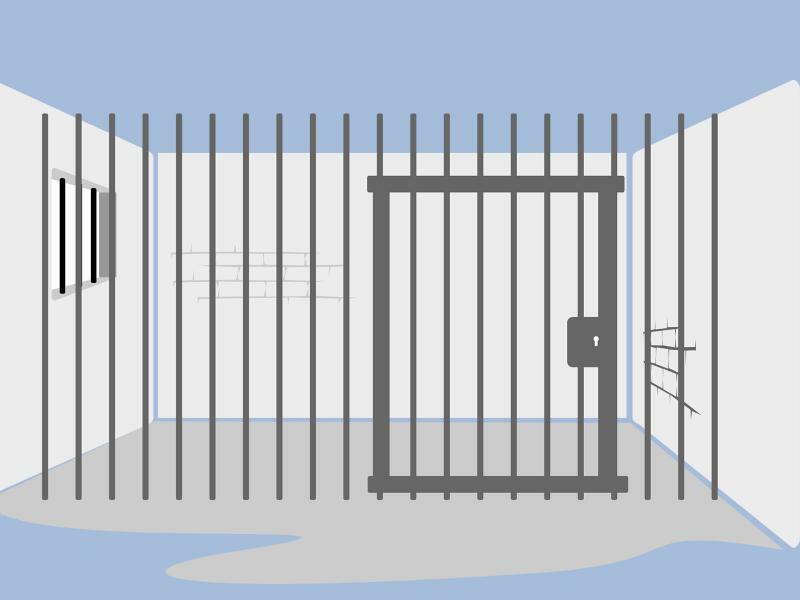 You can modify, copy and distribute the photos on Bad Prison in PPT-Backgrounds.net. All without asking for permission or setting a link to the source. So, attribution is not required.